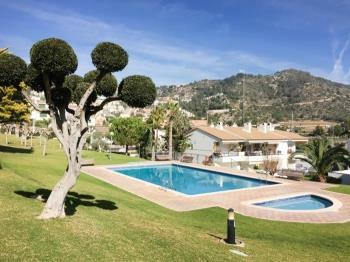 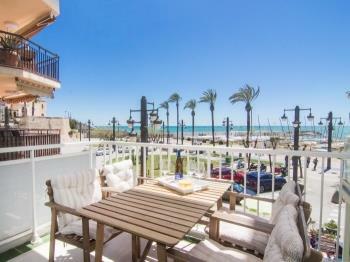 Fantastic ocean front duplex apartment with stunning sea views and access to communal pool. 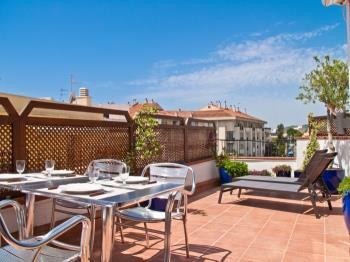 Penthouse with terrace, AC and WIFI. 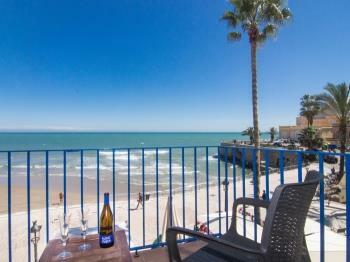 Beach front location and fantastic views! 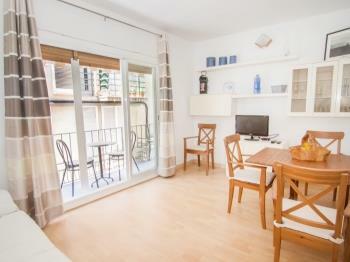 Attractive apartment in Sitges center. 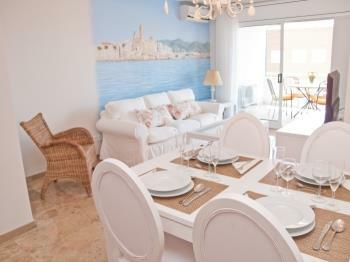 Small apartment with superb sea views. 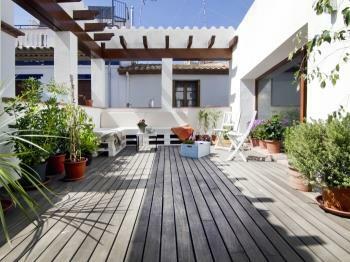 Amazing duplex with large private terrace. 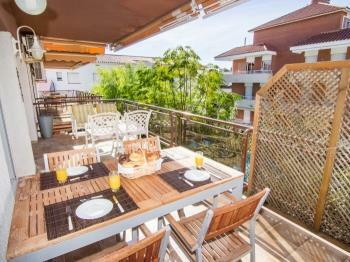 Adorable apartment in the center, with AC, WiFi and a nice terrace. 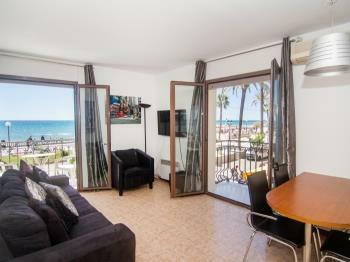 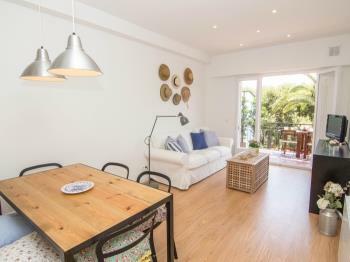 Recently renovated 3 bedrooms and 2 bathrooms apartment with terrace and sea views only seconds from the Sitges beach. 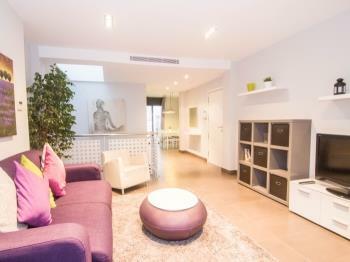 Quiet area. 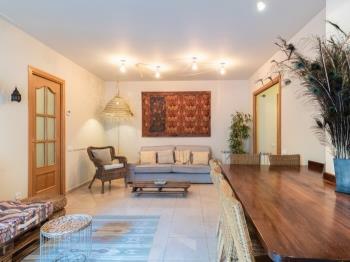 Parking included. 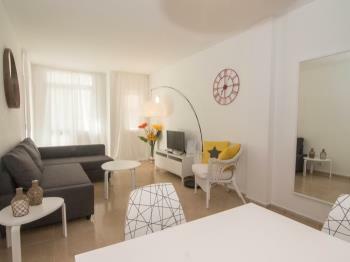 Comfortable and quiet apartment in the center. 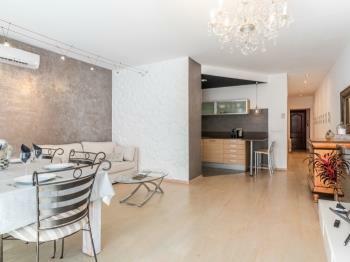 Nice apartment in the center. 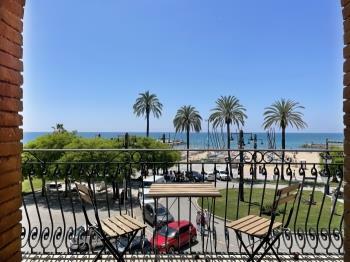 The perfect apartment close to the center of Sitges with central AC, parking, pool and 2 terraces. 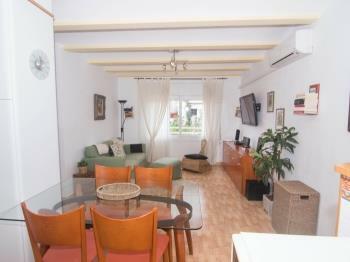 Practical and comfortable apartment with A/C and WIFI. 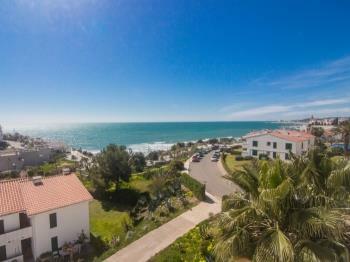 Large and only seconds from the beach. 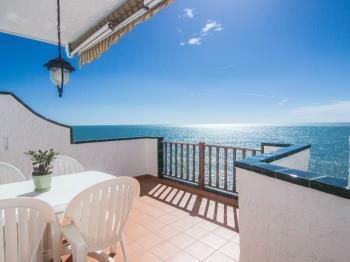 Beach front property with stunning sea views. 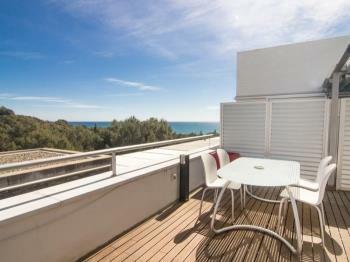 Elegant beach front property with stunning views. 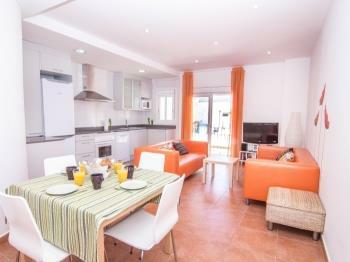 In the center, with AC, WIFI, terrace and access to communal pool. 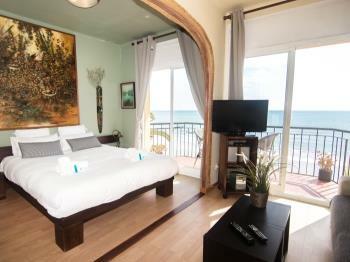 With AC, wifi and only seconds from the beach. 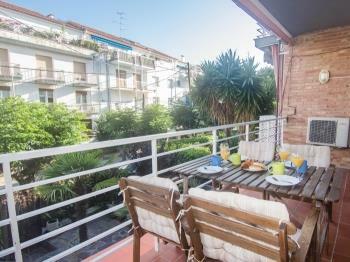 Elegant and centrally located with two terraces. 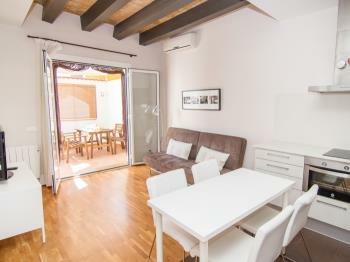 Bright apartment in a residential area close to the center. 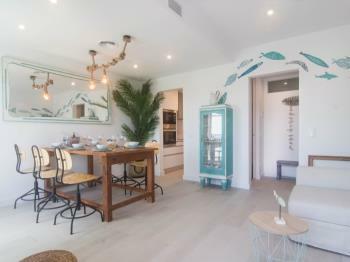 A blue dream come true. 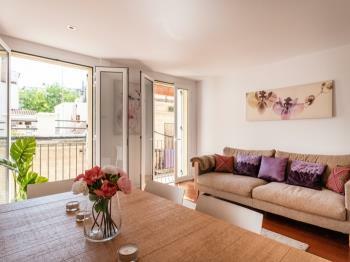 Ground floor with refreshing private patio. 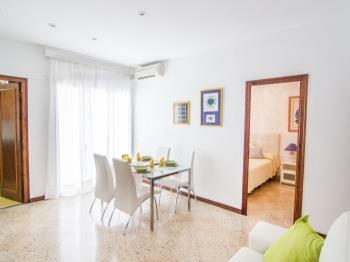 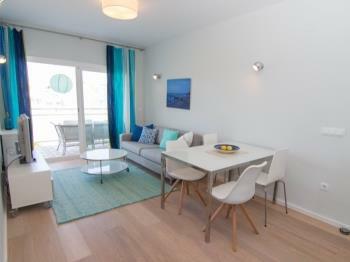 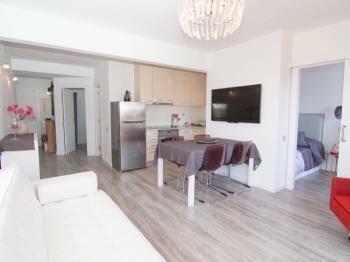 Modern apartment with AC and wifi in the heart of Sitges. 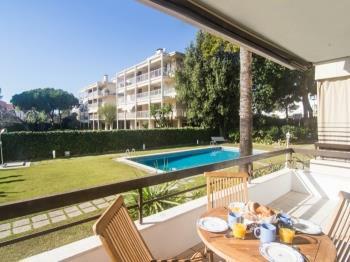 Relaxing, centric and only seconds from the beach! 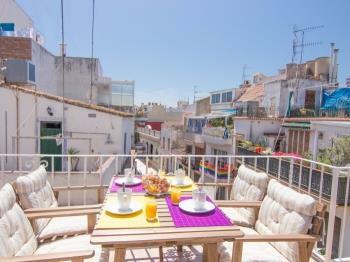 Beautiful historic town house in the old quarter of Sitges with a gorgeous private terrace and next to the beach.